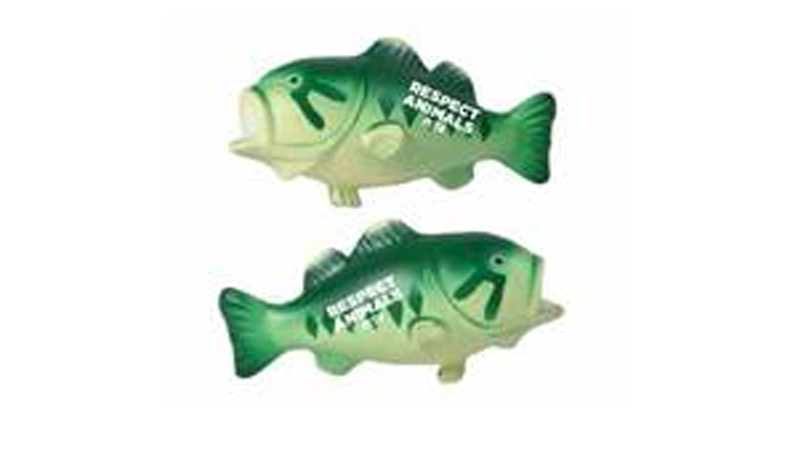 NASHVILLE, Tenn. (WTVF) — PETA will be handing out catfish-shaped stress balls with “Respect Animals” written on them before Wednesday night’s Nashville Predators game. Throwing catfish on the ice was a tradition that started back in 2003 in a game between the Predators and the Detroit Redwings. While Detroit is known for throwing octopus on the ice, Nashville fans chose to throw catfish to make a tradition of their own. "Catfish are unique individuals who feel pain and fear, value their own lives, and deserve our respect," says PETA Executive Vice President Tracy Reiman. "It's no more acceptable to throw catfish corpses onto the ice than it would be to throw cat corpses, and PETA hopes these squeezies will help keep the game fun for fans and fish alike."